Every business and industry love using abbreviations and acronyms. Some are more memorable than others are, and there is one I was told early in my career that has stuck with me: the five Ps. Writing these words instantly takes me back to a time when management styles were remarkably different to what they are now. The more common autocratic operating environments meant that failure to achieve targets because of avoidable errors would result in performance management processes unrecognisable to what we see in modern business. Fast forward to 2017, and while management styles have evolved considerably, the nature of these 5 Ps still hold true in any element of any business. In a service management context, preventative maintenance is arguably one element, which best embodies the mantra of the five Ps. Preventative maintenance is a practice, which typically consists of many repetitive tasks carried out on a regular basis, with the necessary human and physical resources available to prevent equipment failure. Put simply, when a business has a sound maintenance program that it follows meticulously and completes in full, their asset reliability and uptime are the beneficiaries. The less appealing alternative, however, can result in a company spending too much time in unplanned maintenance and break-fix. Hindsight is a wonderful thing. The ability to retrospectively analyse our choices knowing the outcomes allows us to play out the alternative pathway in our mind. However, when reality sets back in, we realise that using the past to help guide the future is as close to a crystal ball as we will get. Preventative maintenance helps overcome the need for a crystal ball by pre-empting asset failure to reduce losses. Every asset has a role to play, and in cases of interdependencies with other assets, the ripple effect of lost opportunity for functional use due to downtime can be crippling. Therefore, managing the maintenance program for any service organisation in any industry requires more than a spreadsheet and neatly ruled margins in an exercise book. The right solutions are derived from harnessing the value of an effective preventative maintenance tool such as what is provided in IFS Service Management. Tools such as these will enable your business to improve quality, reliability and customer service through a suite of easy to use, integrated features. These features cover the whole spectrum of field work including installation, contract work, preventative maintenance, repair calls and decommissioning. Additionally, if your organisation manages linear assets you want to ensure the software platform you select can deal with the unique attributes of that asset class. Select the right system and you will have everything in one place, helping to drive your business forward. Progress. It is what we all strive for. However, landscapes change and the need to be agile yet methodical is crucial. Developing and maintaining strong contract management capabilities and systems to ensure you meet all required compliance standards is one such example. As highlighted by the Asset Management Council, the release of ISO 5500X in 2014, namely ISO 55000, ISO 55001 and ISO 55002, has served to reinforce the importance of asset management and the requirements of enterprise asset management (EAM) systems. Additionally, these standards highlight the broader interrelationship between asset management and human, financial and safety management. Therefore, as compliance continues to be a strong driver for best practice organisations, the need for tools to assist in this area is vital. If compliance had siblings, their names would be safety and productivity. There is little doubt these three components all must play nicely together if your service management organisation is to be successful. The Queensland Government Maintenance Management Framework states that in developing a maintenance strategy, awareness of effective preventative maintenance practices is essential. The policy highlights that minimisation of building asset failures, disruptions to the delivery of services and health and safety issues are all possible elements in a successful preventative maintenance practice. As you would expect, the right software will help your business in these areas, with user-friendly storage and retrieval of data, tools, which enable equipment to run smoothly, and features, which help improve scheduling; a best-in-class suite of technology platforms can empower your team to reach their full potential. Effective scheduling tools allow organisations to generate significant efficiencies in maintenance while also improving accuracy and insights. For example, if you have both monthly and quarterly maintenance schedules in place for the same asset, the system will recognise that when they both fall due in the same month, there is no need to duplicate efforts. Instead, the system creates a single work order with the scope including the necessary maintenance required to satisfy both the monthly and quarterly needs. The system will also record the completion of the monthly and quarterly maintenance and include the necessary work order numbers for traceability. This level of sophistication will continue to increase due to systems, which adopt functionality driven by the Internet of Things (IoT). 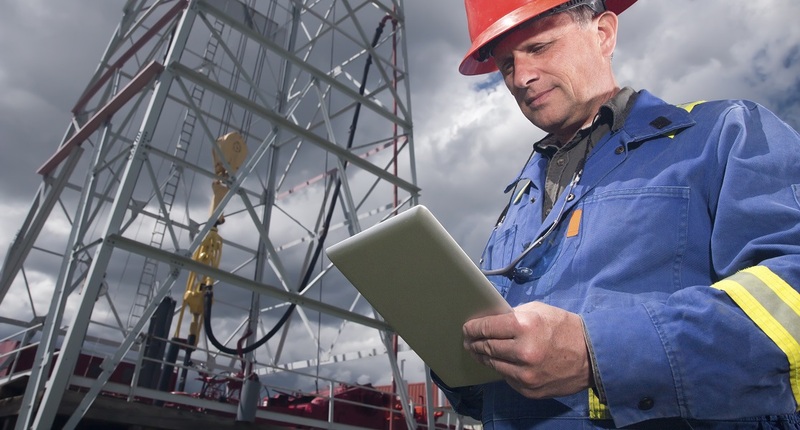 IoT is already impacting both preventative and predictive maintenance operations, with its ability to collect and exchange data in real time, empowering more efficient and effective maintenance programs as well as an ability to focus on asset trends. This is a case in point illustration that as the industry continues to embrace innovation and look for smarter methodologies, service management and asset management practices such as predictive maintenance will continue to shape our future. 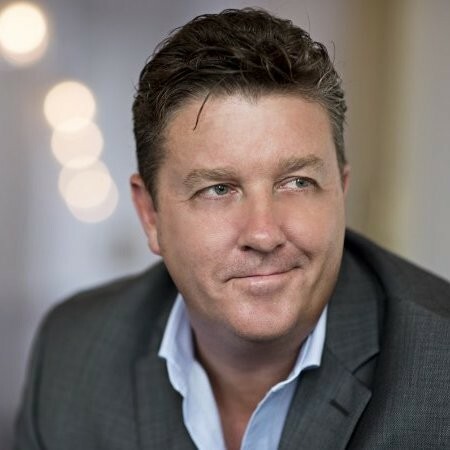 Aligning your business with the right service management solutions to allow your business to be agile has perhaps never been as important as it is right now. 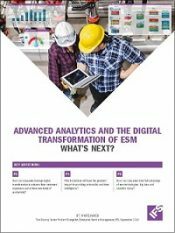 Learn what you can do today and how to prepare for what’s next by downloading the “Advanced analytics and the digital transformation of ESM” white paper. Do you have questions or comments about preventative maintenance?